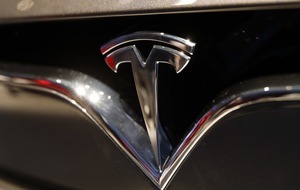 The new streaming device lets users control their TV using just their voice. 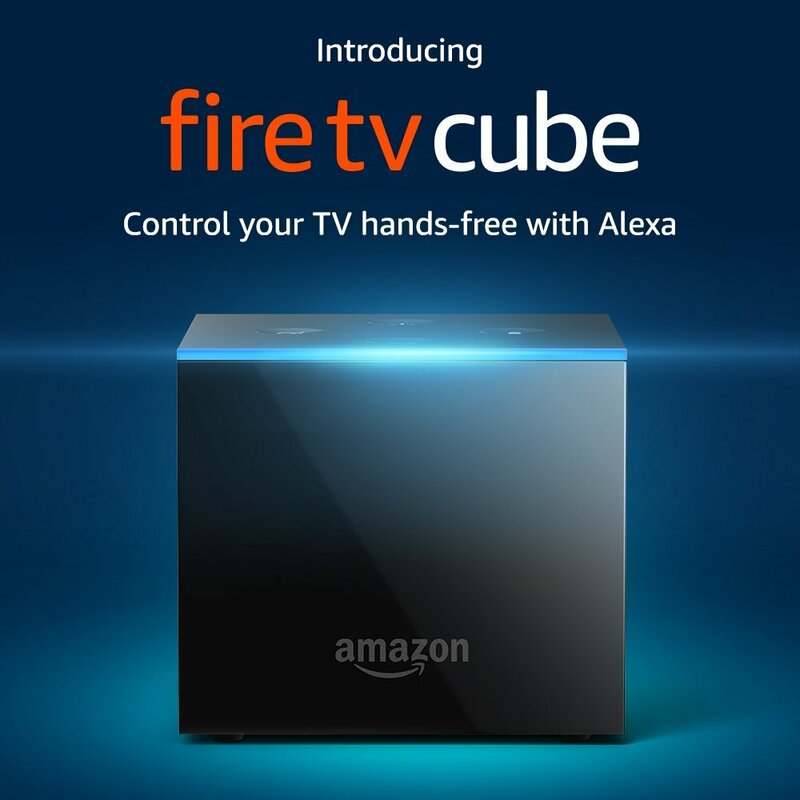 Amazon has unveiled a new version of its Fire TV streaming device – the Alexa-powered Fire TV Cube which can control the TV using just voice commands. 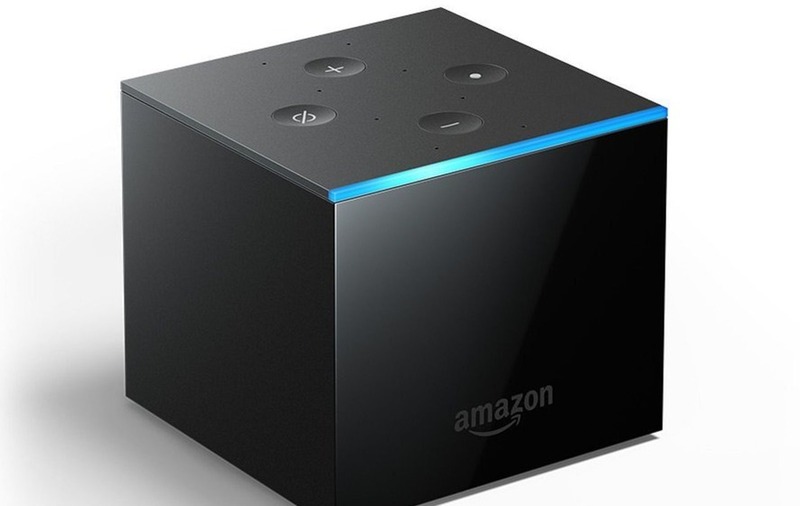 Through the Cube, Amazon’s virtual assistant is able to turn the TV on and off, as well as change channels and volume levels using just voice control, while offering access to a range of streaming services much like its existing Fire TV products. Only launching in the US for now, the Fire TV Cube costs 120 dollars. “We believe voice makes it easier for customers to control their entertainment systems and watch the TV and movies they care about,” Amazon’s vice president of Fire TV Marc Whitten said. 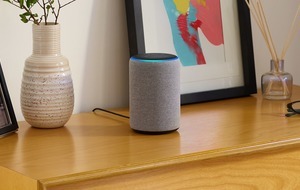 Amazon also confirmed that Netflix now also supports Alexa voice control, with users able to navigate content within that and many other apps. The Cube appears to have also taken some style inspiration from one of Amazon’s other Alexa-enabled products – the Echo. 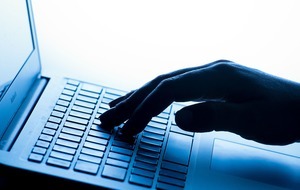 The new device features the signature light blue Alexa light ring, as well as the four physical buttons on top of the device that are normally found on Echo products. The technology giant is yet to confirm if and when the Cube will come to the UK, but Amazon does have a history of launching in the US first, before expanding elsewhere. Amazon’s announcement also comes in the wake of Apple revealing an update to their Apple TV streaming device, including the introduction of Dolby Atmos high-end sound technology support for the first time. The Fire TV Cube also supports Atmos, as well as 4K Ultra HD and high dynamic range (HDR) visuals.